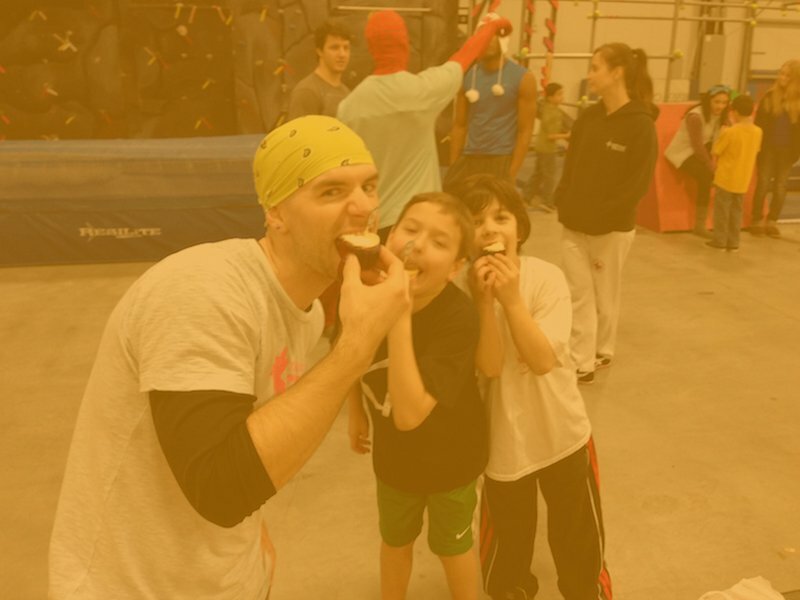 At Pinnacle Parkour Academy we specialize in creating an incomparable birthday party experience by combining the thrills of parkour movement with a safe, informative, and UBER fun event that will have your kids and their guests talking for weeks after. 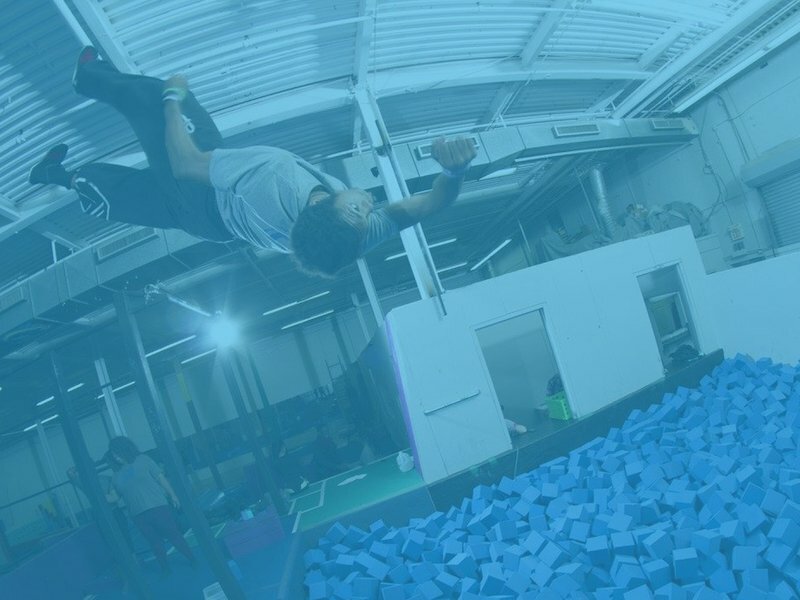 Whether you are looking for a guided introduction to parkour and freerunning, wanting to demolish obstacle courses under the instruction of REAL ninjas from NBC’s American Ninja Warrior, or looking to jump the day away in our massive foam pit, our staff will deliver an experience that you and your children will not soon forget. START MAKING BIRTHDAY MEMORIES THAT LAST! 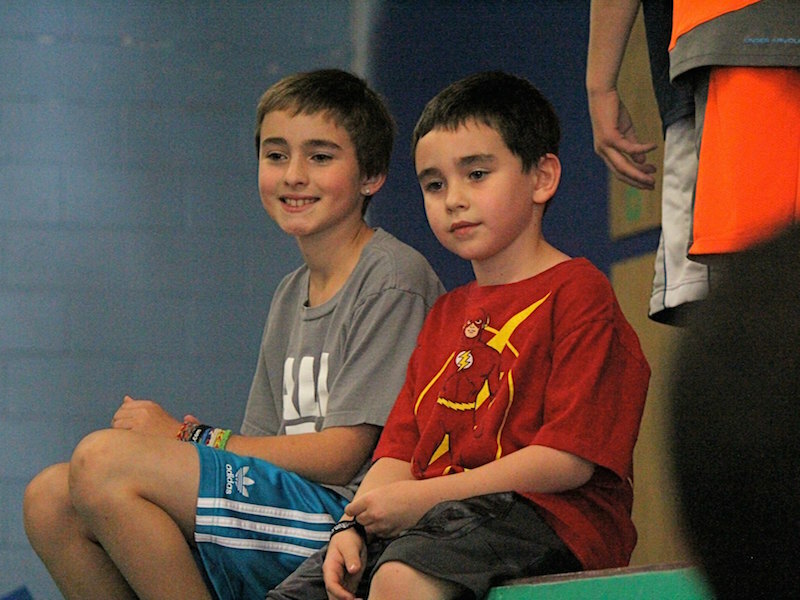 Jump, flip and leap your way to a fun parkour experience you won’t forget. 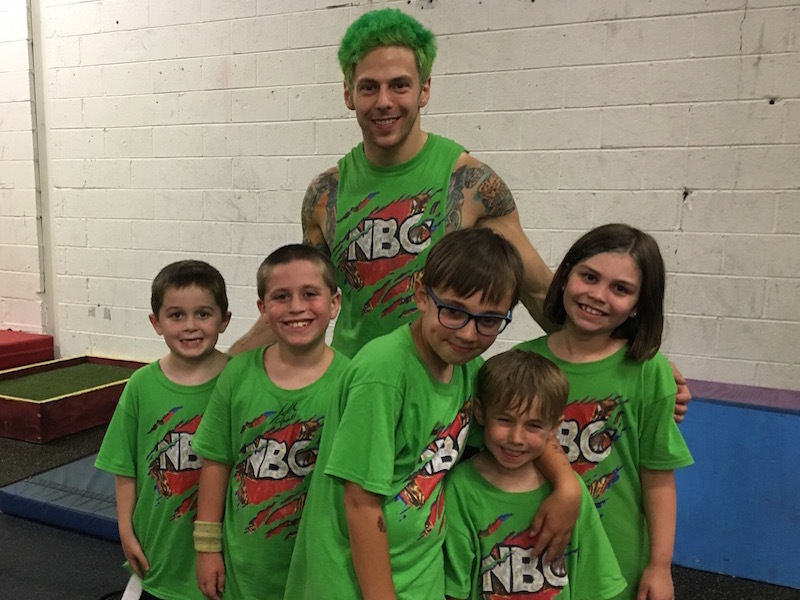 Does your kid or teen want to party with REAL ninjas from NBC’s “American Ninja Warrior”? If so then you are in the right place. Between all the members of our staff, we have represented PPK on NBC’s hit show over 17 times! That means we know a thing or two about obstacle course racing and can create a “Ninja” experience that your children and guests will love. 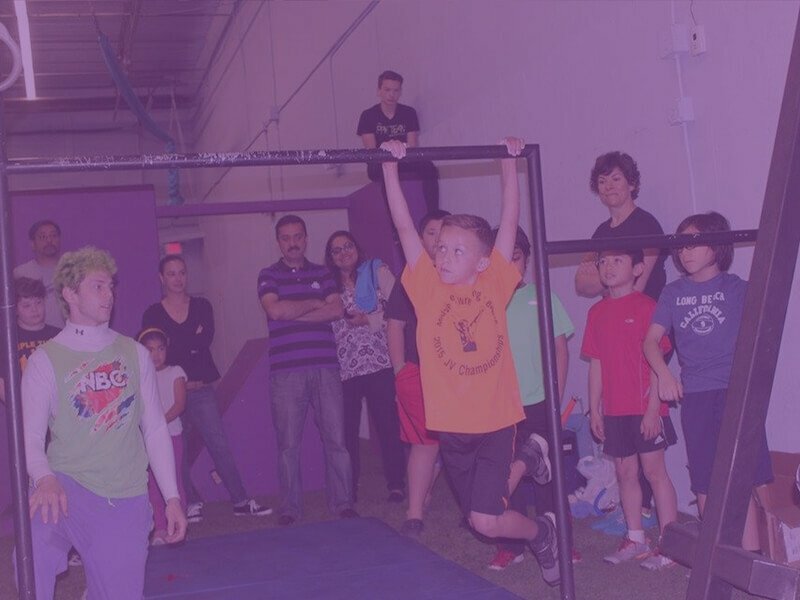 Warped walls, rings, monkey bars, and ropes … we have it all. If you want a Ninja themed party then PPK is the ultimate spot. Let our trained staff take care of all the details for you. We can provide the food, drinks, and most importantly fun for all your guests and kiddos so you can enjoy the party and take all the pictures your heart desires. No need to deal with all the hassles of party planning and clean up. We got you covered. 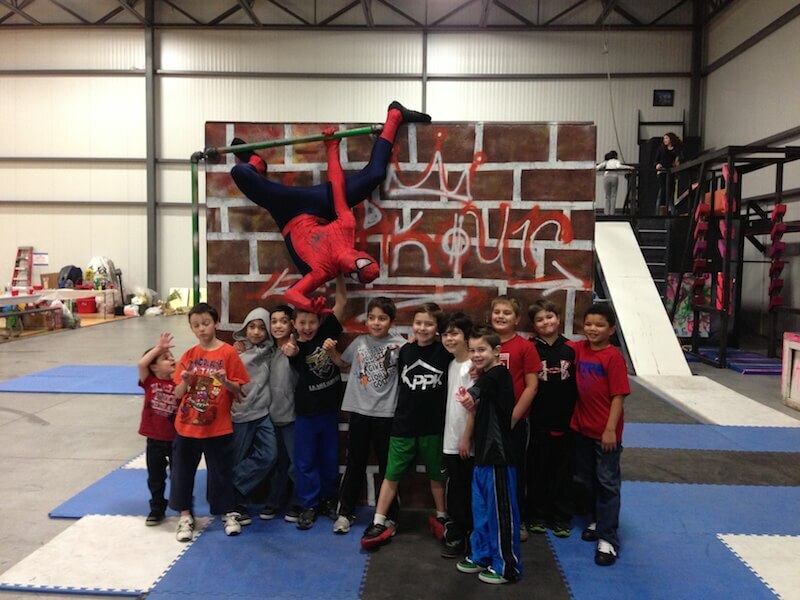 All of our facilities are packed full of obstacles and things to do like rock walls, ropes, bars, and a HUGE foam pit. You’ll love exploring all the options we have. Whatever your party looks like, you can be sure that your guests will not run out of fun things to do while they have the time of their life at your child’s birthday party creating memories that last a lifetime.